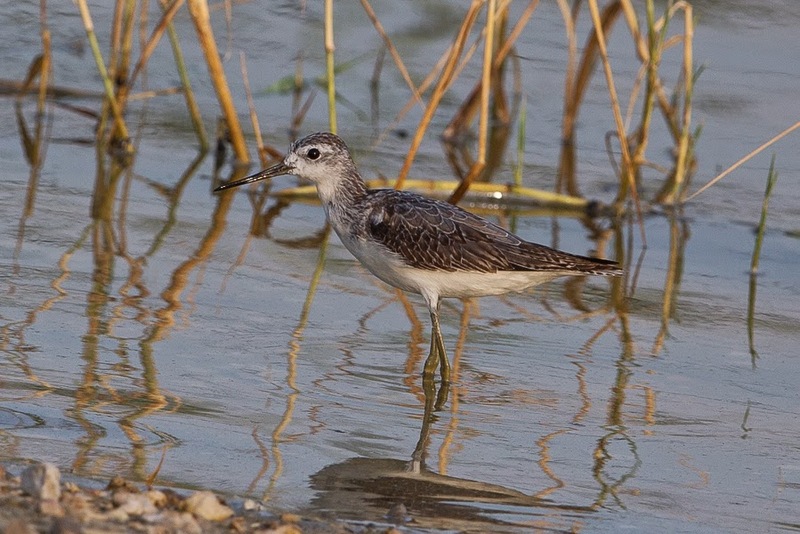 The Marsh Sandpiper is an uncommon bird on the ‘patch’ with only a few seen each yesr. 2014 was a good year for them with multiple occurrences and more than one seen together on a number of occasions. 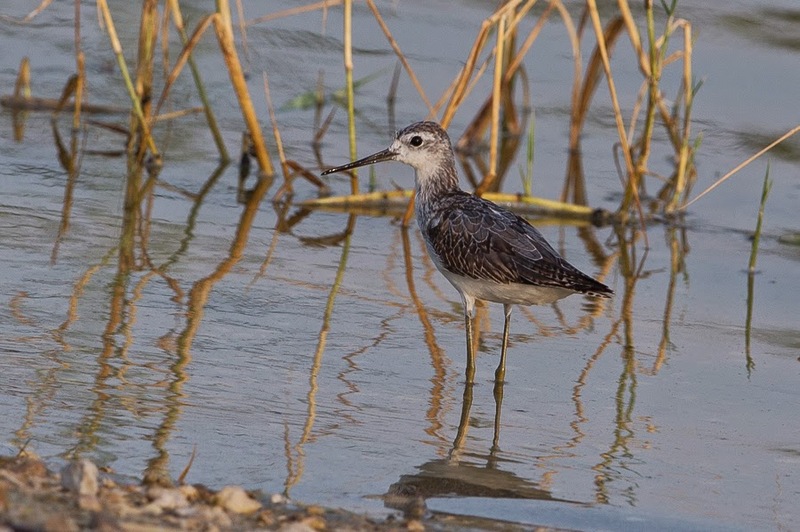 The Marsh Sandpiper is a passage migrant and winter visitor that passes through the Eastern Province asses early March to early May and again from August to late October; passage then merges with winter arrivals. They normally occur on pools away from the littoral and usually seen in low numbers especially in winter although a flock of 50 occurred from November to February 1980 at Dammam and 53 were seen at Sabkhat Al Fasl 25 November 1991. 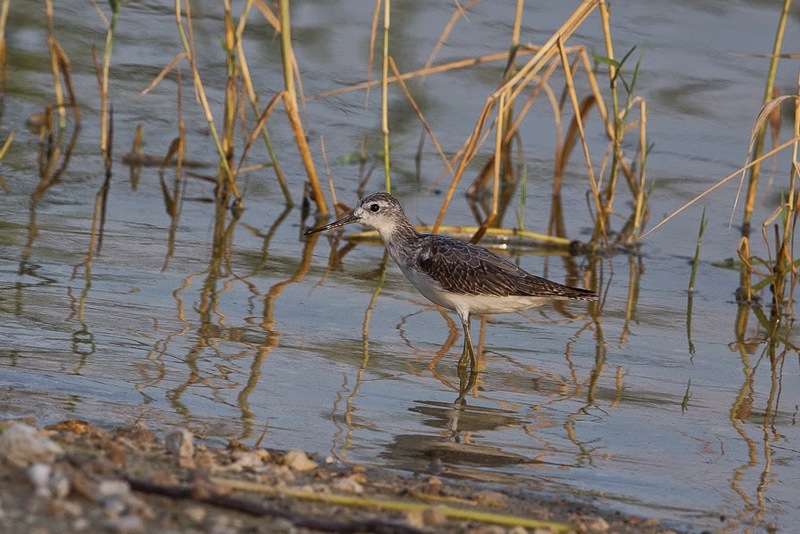 In the remainder of Saudi Arabia the species is an uncommon migrant to all areas with winter records from the Riyadh area.